Jason McConnell is the Director of Recruiting at AXIA Partners with over 15 years of experience in the Oil & Gas and Energy Service industries primarily in talent acquisition for executive search and project augmentation. Since joining AXIA in May 2017, Jason has managed the talent acquisition responsibilities for AXIA. These responsibilities include providing premier talent to meet client project augmentation needs for Financial Reporting, Internal Audit, Technology and Executive searches. 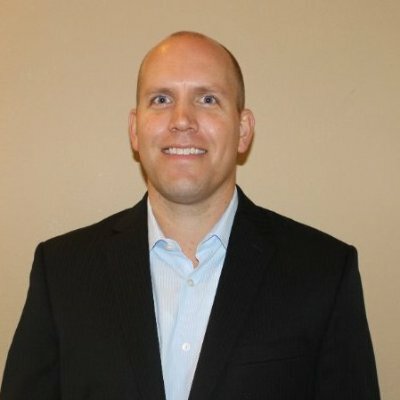 Prior to joining AXIA Partners, Jason was Director of Recruiting and Business Development for a Houston based management consulting company. While at the consulting company, he supported the Financial Advisory, Internal Controls, Six Sigma/Process Improvement, Litigation Support, Technology, and Energy Trading Risk Management service lines. He was responsible for recruiting, managing, and scheduling company consultants to ensure quality personnel were available to meet all client requirements and expectations. In addition, Jason developed and implemented effective recruiting strategies across all services lines and company locations to make certain client’s objectives were achieved. Jason began his career at Precision Drilling (formerly Grey Wolf Drilling) as a financial accountant primarily focusing on internal financial reporting, budgeting, forecasting, operational reporting, general ledger and month-end closing responsibilities. He was promoted to Senior SEC Reporting Analyst where he was responsible for SEC Reporting such as 10-K, 10-Q, 8-K, financial statements and disclosures. Jason also participated in best practices reviews, comparative analysis of industry activities, and accounting/financial system enhancements. Additionally, he coordinated internal and external audit activities related to financial reporting. Jason earned a Bachelor of Business Administration in Finance from Texas A&M University.